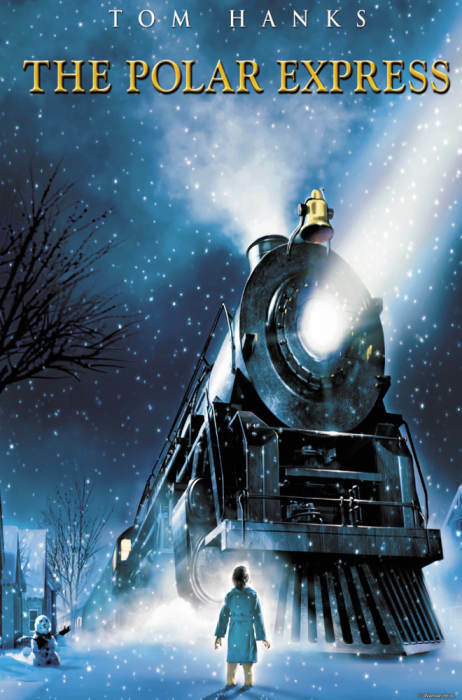 Celebrate Winter Solstice on the Polar Express! Celebrate the shortest day of the year! 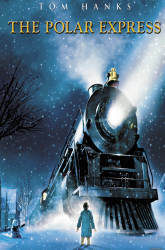 Wear your PJs and cozy up for crafts, refreshments and Storytime then settle in for the Polar Express movie. Please reserve your seats online at southbroadwaytickets.com or call the Center.